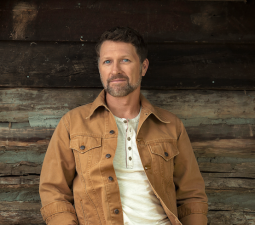 Craig to celebrate "A Whole Lot More To Me" album release with a FREE show in Nashville! 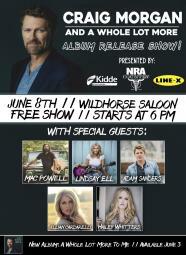 Presented by Kidde, LINE-X and NRA Country, Craig Morgan…And A Whole Lot More concert To take place June 8 at Nashville’s Wildhorse Saloon Special guests include Mac Powell, Lindsay Ell and more! New album, "A Whole Lot More To Me," out June 3rd! 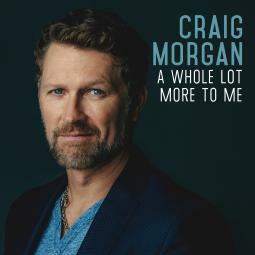 Craig's revealing new studio album, aptly titled, A WHOLE LOT MORE TO ME, is set for release on Black River Entertainment on June 3rd! 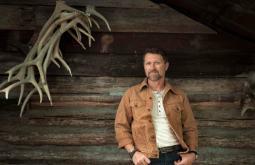 Craig Morgan will join General Paul J. Selva as he leads his first eight-day, seven-country USO Tour in celebration of the USO's 75th Anniversary. 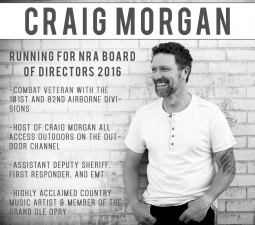 Vote Craig for the NRA Board of Directors! 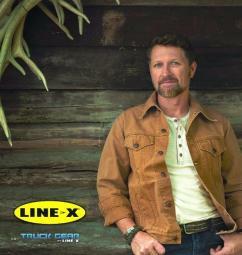 Craig is in the running for the NRA Board of Directors! Craig, Kidde Fire Safety, and various Fire Safety Organizations are teaming up to kick off a national campaign to promote awareness of the growing need for volunteer firefighters. 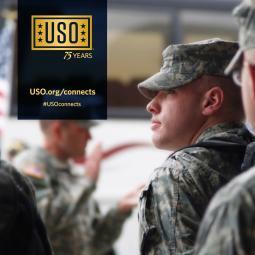 Craig joined in sending personalized messages to our troops through USO's 75th Anniversary Honorary Committee. 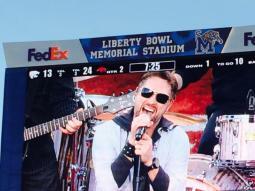 Craig headlined the AutoZone Liberty Bowl Halftime Show in Memphis, TN as Arkansas beat Kansas State 45-23 over the weekend. 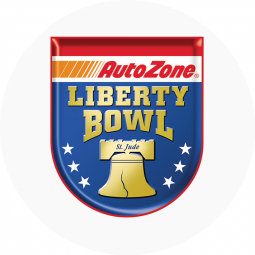 Craig has been selected as the recipient of the 2015 AutoZone Liberty Bowl’s Outstanding Achievement Award.